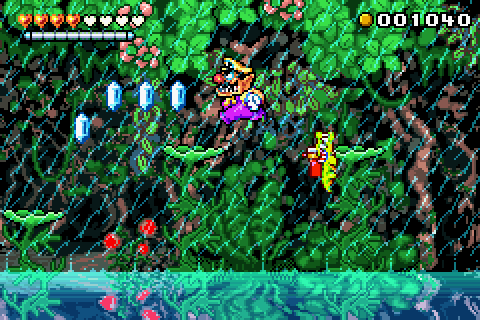 I love Wario Land 4, but I think it is a step down from the two previous games, and the same applies to Shake It. 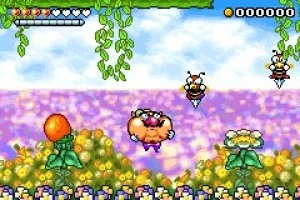 Most of the early era games like NES or GB are prone to age much worse than their more powerful succesors will, limited technology and knowledge on game development could only get them so far, I always feel the control and physics of older 8-bit games are pretty weird the rare times I decide go to try them out. 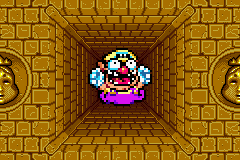 As for Wario Land in itself, I never liked the structure of the games, the more puzzle-oriented exploration with powerups felt tiresome from what I played of 2, and the more vertical level design doesn’t help this particular games cause either. They feel like lesser Metroidvanias. I don’t see why “the original Game Boy hasn’t aged well” should be an unpopular opinion; it’s a highly defensible argument (if not, an objective fact). As you say, a lot of Game Boy games were sold on being portable rather than good. I don’t think that trend slowed down until Gen I Pokémon was released, and it didn’t come to a dead stop until the Game Boy Advance was released. After those two points, suddenly, portable gaming had a niche to fill, providing quality 2D experiences when consoles weren’t. 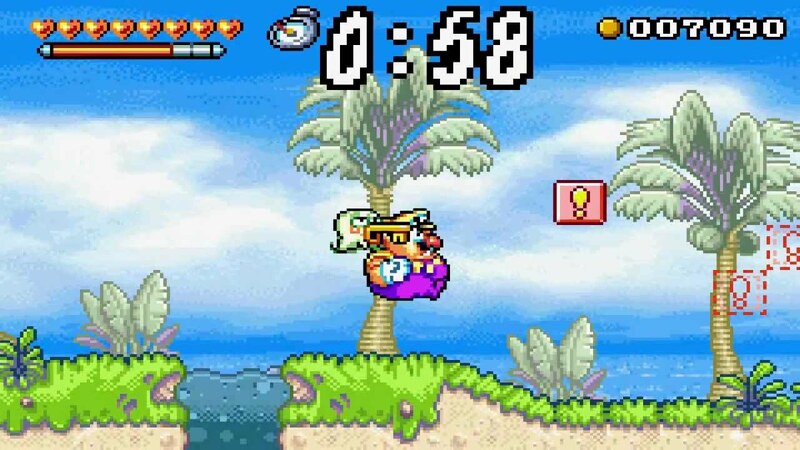 It’s interesting that you consider Wario Land 4 the best game in the series thus far because a lot of fans consider the first or second game the best. Then again, I wonder how much of that consensus is nostalgia talking.